We all know it matters: Culture. 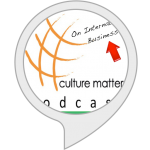 It matters even more when you’re working internationally, because then the different cultures play a role and can (and often do) disturb the workflow and communication processes. That’s what we call “National Cultural Differences“. You might wonder which one is dominant? 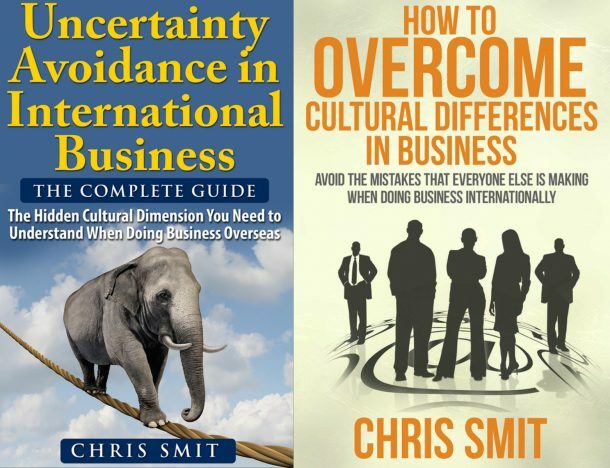 The answer is National Cultural Differences. 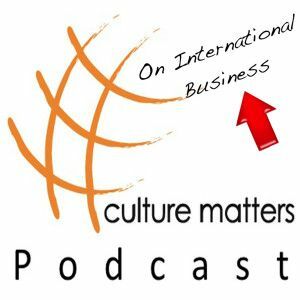 In companies that have different offices around the world, the national culture will dominate the way people work. That is not to say that there are no similarities between, say, IBM in the USA, and IBM in Sweden. But since the Americans are more motivated by achieving goals than the Swedes are, setting sales targets for Swedes as would be done in the US would be a lot less effective; National culture dominates. Often I hear people talk about the “Values of an Organization“. A culture has values, but an organization has “a certain way of working” and doesn’t have values. 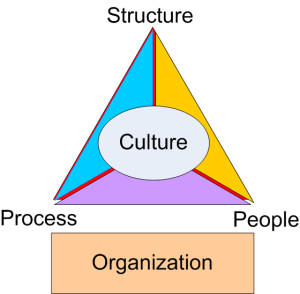 Of course in any organization there is the national culture present and the organization culture, so it is always a combination of values, and ways of working. Consider the previous image, better known as the McKinsey 7S model or framework. This framework conveniently displays the differences between the so called “Fast” and “Slow” organizational culture components. 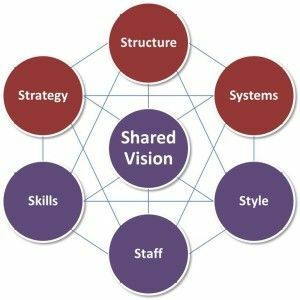 Shared Vision: This is centrally the organizational culture. All the other components lead to this shared vision & mission. Skills: What people are able to do to accomplish the organizational goals. Staff: The actual people working in the organization. But also what kind of people are working in the organization. Style: The management style being used in the organization; and how people interact with each other. Structure: How do communication lines run, including roles and responsibilities. Systems: The tools people use to make the organization work, including its infrastructure. Strategy: The alignment of the organization in order to achieve its objectives. As you can see in the image, two colors are used. The red-ish color indicates the so called Fast variables; management can relatively easily change the strategy, structure, and systems used in an organization. However, changing any of those three red variables will not necessarily change the result of what an organization is trying to achieve. For that to happen, you need to address the purple-ish variables as well; the so called Slow variables. Of those Skills is the easiest to change (you can train & teach people), or you can hire people with certain necessary skills. Finding the right people to get things done is not always easy, let alone changing the style and atmosphere in an organization. Often management only changes one or more of the Fast variables, hoping that the company will follow (that is the people of course). If they don’t, management might try another strategy, system, or change the organizational structure. Not very often does management look at the picture from a holistic viewpoint; taking all seven factors into account in order to achieve its goals. And in order to achieve your goals and have happy people, paying attention to all those factors is important. That’s why company culture matters! 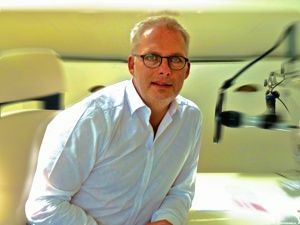 If you want to know why company culture matters in your situation, get in touch with me, or leave a comment below this article now.